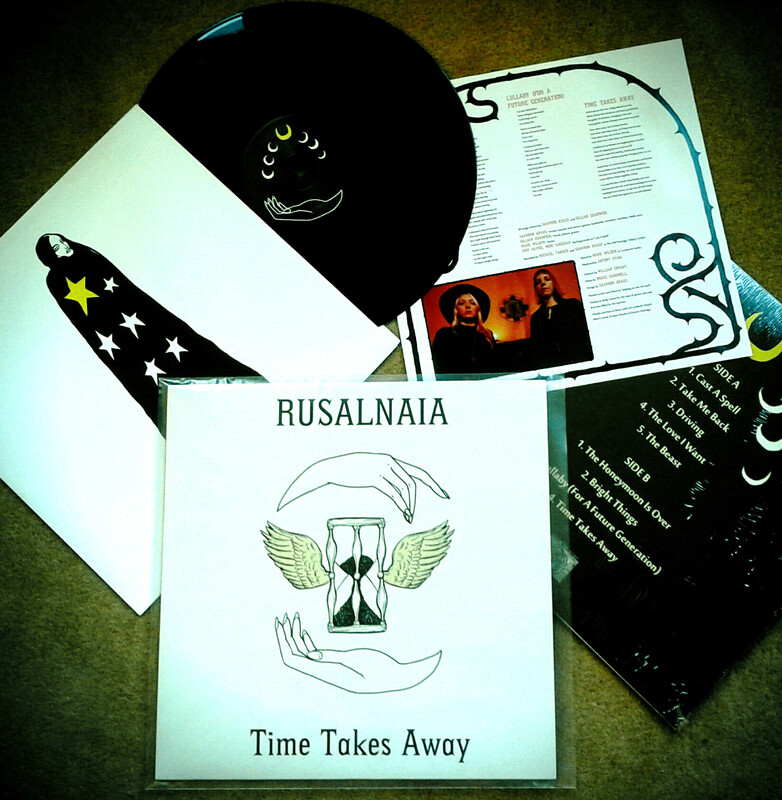 A box full of lovely Rusalnaia vinyl has arrived from Feeding Tube Records. The album is officially released on May 19th, in an edition of 500. It’s available for pre-order from Feeding Tube, and I’ll be selling copies at gigs. I’ve recorded the song I wrote for DRY Project‘s ‘The Reasons in the Fens’, with the help of James Street and Dean Honer. I made a video to go with it using footage I filmed when I was in the Fens for the project and photos people connected with the project sent me.